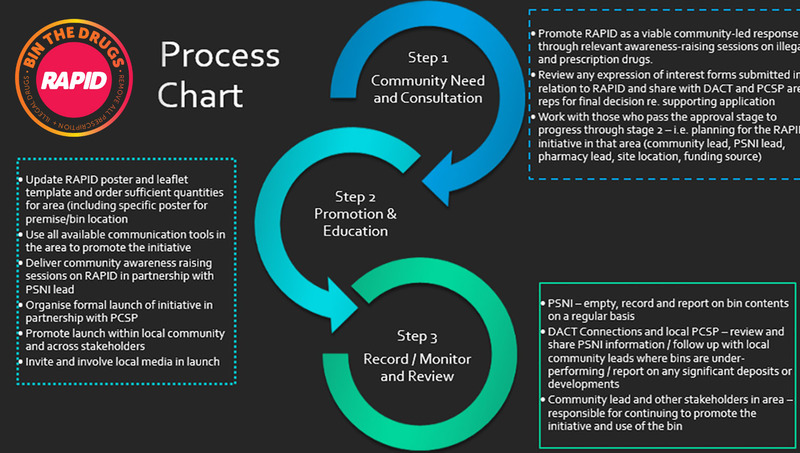 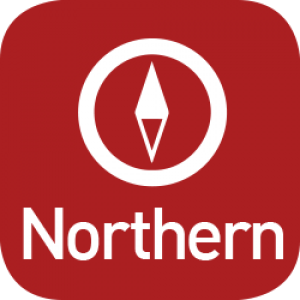 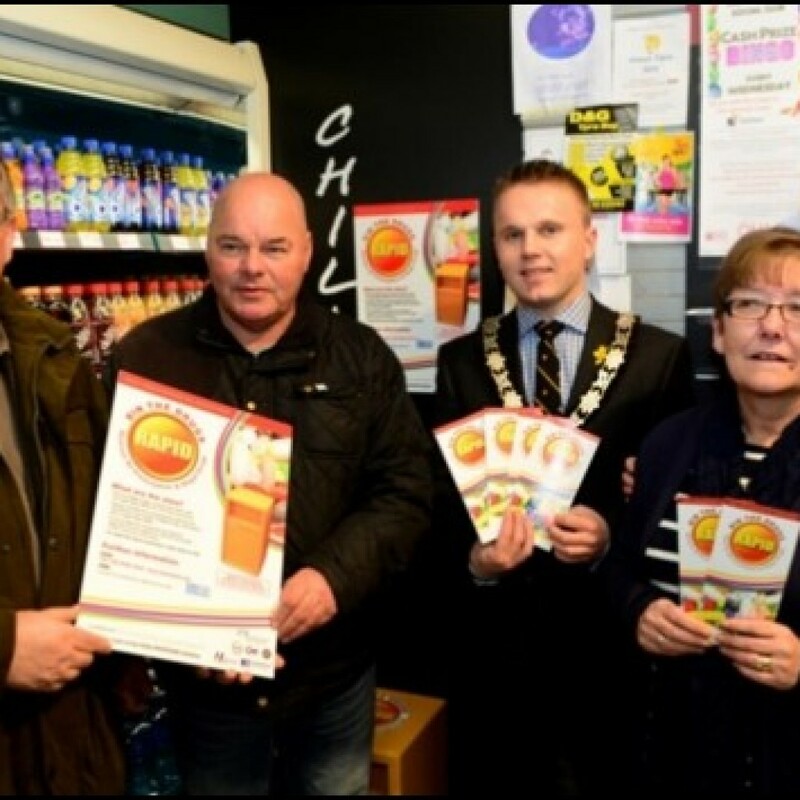 RAPID is a community-led initiative supported regionally by the PSNI and Public Health Agency, and locally by Drug and Alcohol Coordination Teams and Policing and Community Safety Partnerships. 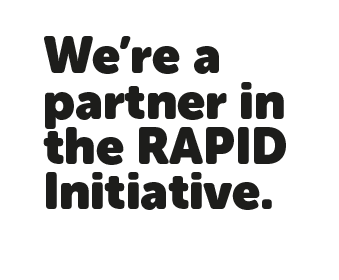 RAPID raises awareness of the risks and harms to individuals, to families and to communities of using and misusing drugs. 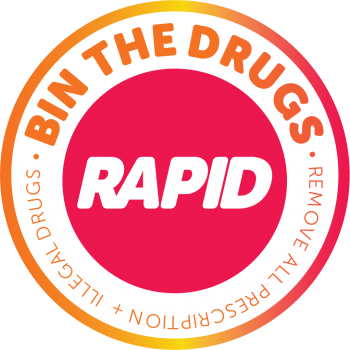 RAPID IS A HEALTH AND COMMUNITY SAFETY FOCUSED INITIATIVE THAT PROMOTES AND FACILITATES THE REMOVAL OF ALL TYPES OF PRESCRIPTION AND ILLEGAL DRUGS FROM THE LOCAL COMMUNITY. 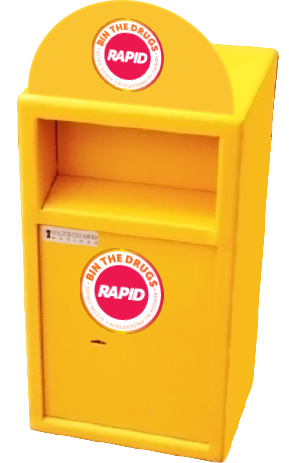 Should you have, or come across, unwanted or unused drugs (whether prescribed or illegal) you are encouraged to deposit them in the RAPID bin safely and discreetly enabling police to then dispose of the drugs ensuring that they are out of ‘harm’s way’ for good. 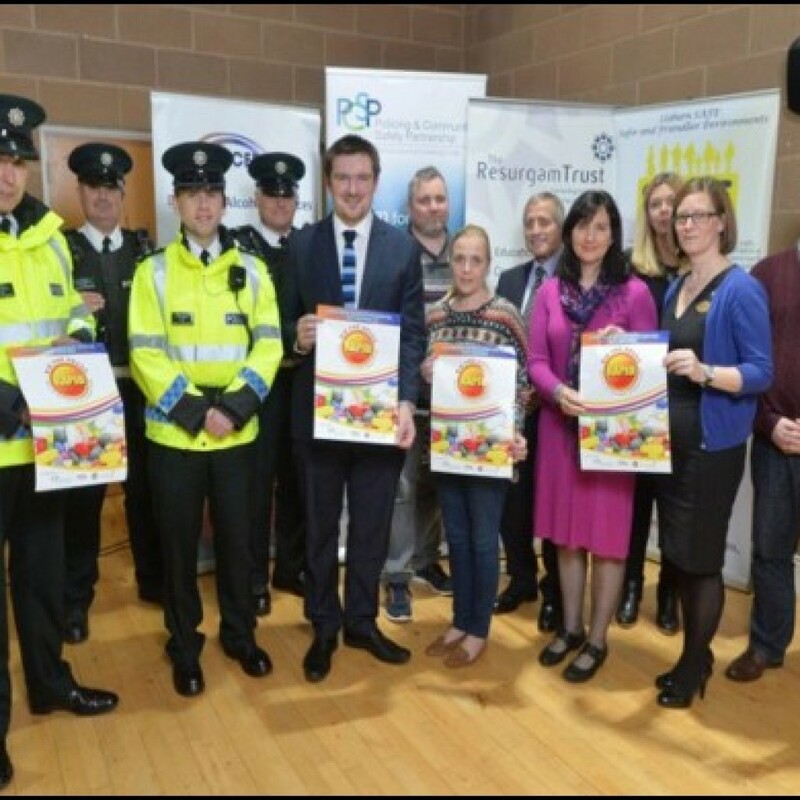 PSNI statistics on the type and quantities of drugs collated and destroyed via the RAPID initiative are available by visiting www.drugsandalcoholni.info/RAPID or by contacting your local DACT Connections Service or PCSP – contact details given on the back page of this leaflet. 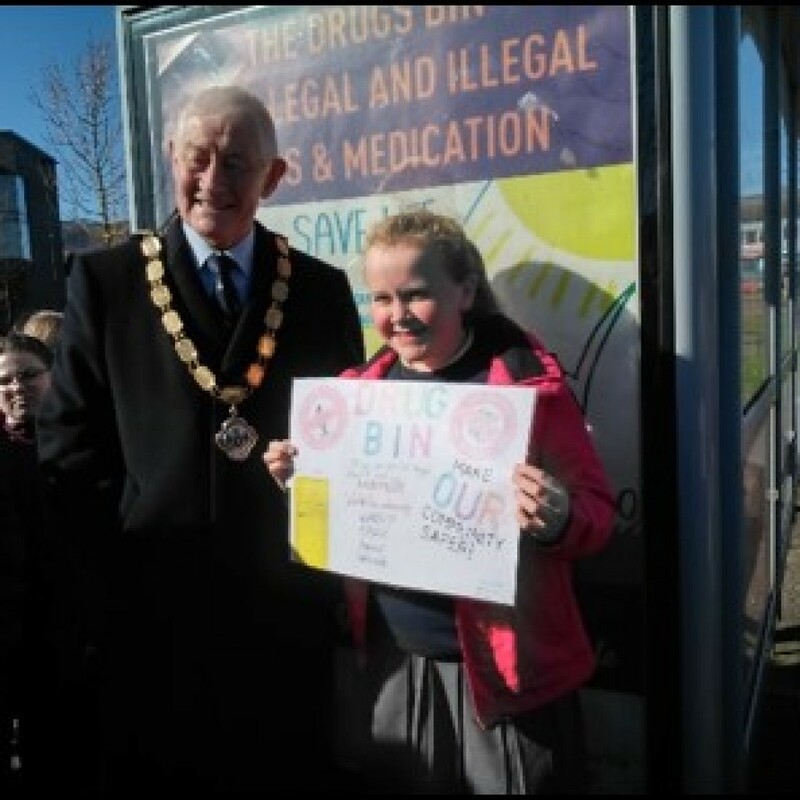 The overall aim of the RAPID initiative is to reduce risk – at individual, family and community level – in relation to drug use and availability by providing a means for local people to dispose of, any drugs that they may have obtained, directly or indirectly, and which they would now like to ensure are put out of harm’s way. 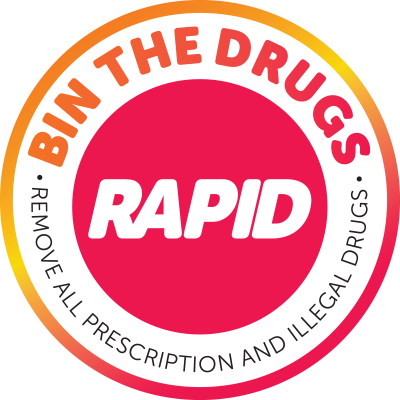 If you want to get involved in RAPID, simply fill out the expression of interest form below and it will be picked up by your local DACT-Drug and Alcohol Coordination Team rep and/or your local PCSP-Policing and Community Safety Partnership rep who will get back to you in due course. 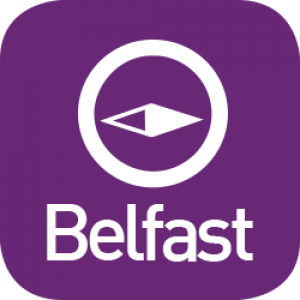 Please name your community and statutory partners and who will act as the ‘Community Lead’ for the area? Have you a suitable location in mind – tell us why? 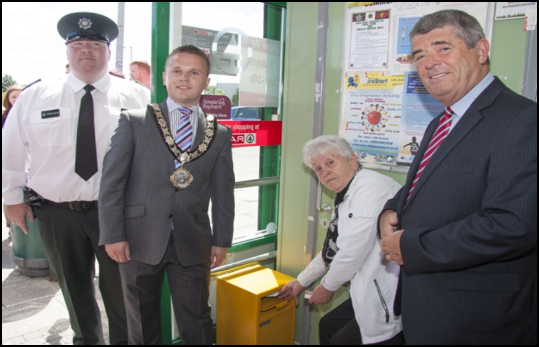 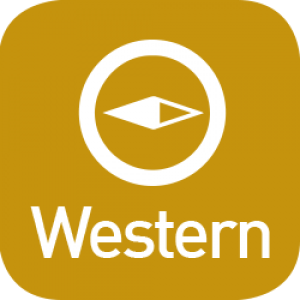 Why you feel a bin is needed in your area? 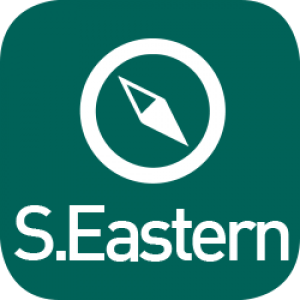 How have you consulted with the community on this?